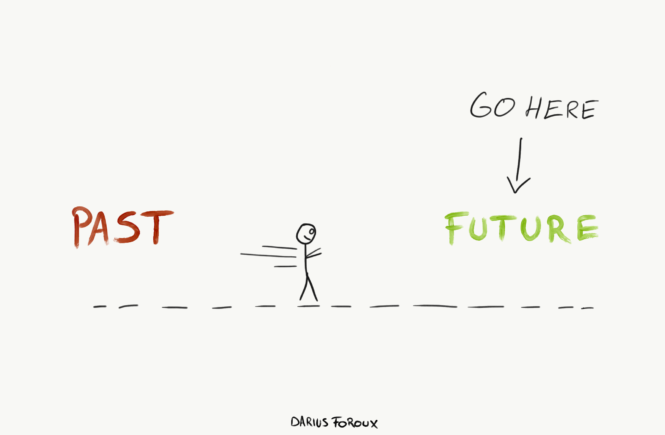 It sounds wise, but if it seems impossible to you, here’s a good piece with some guidance on how to keep going through hell and exit the other side: Read This If You’re Going Through Adversity – Darius Foroux. This entry was posted in advice and tagged adversity, advice, mentalhealth. Bookmark the permalink. I really appreciate this one, Bernie!